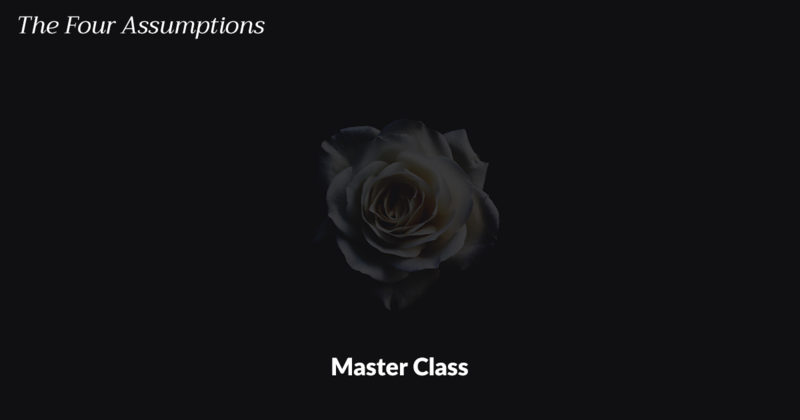 The Four Assumption Master Class is designed to offer you tools to align with a new paradigm of living that supports you in creating a vibrant life. Sheila Applegate and Zac Hansen introduce you to Four Assumptions that enhance life's magic. Making these Four Assumptions your default perspective will align you with the enchantment of our world's evolution and support you in living a joy filled life. This Master Class is designed prepare you for your live Fractal Illumination Gathering.